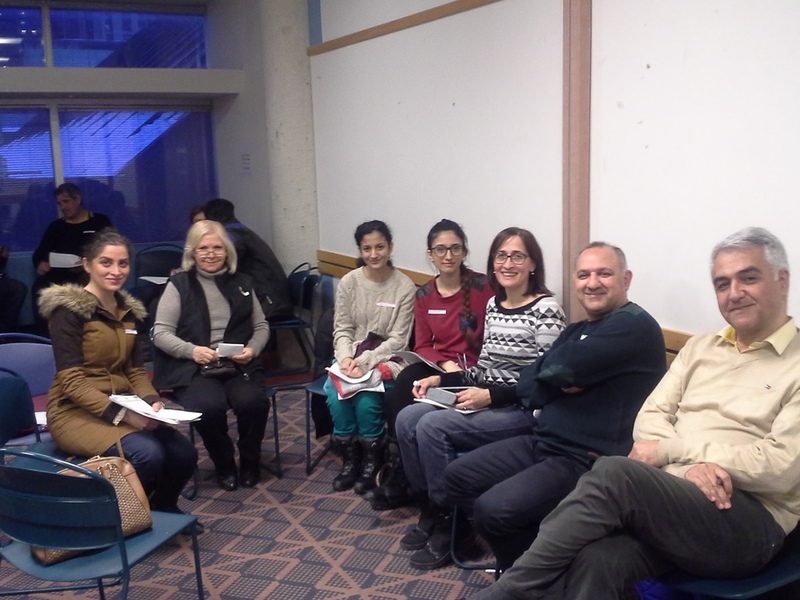 To celebrate National Volunteer Week (April 10 -16), we would like to express our appreciation for our volunteers, past and present, who have contributed to the success of our work with newcomers to Canada and residents in northwest Toronto. 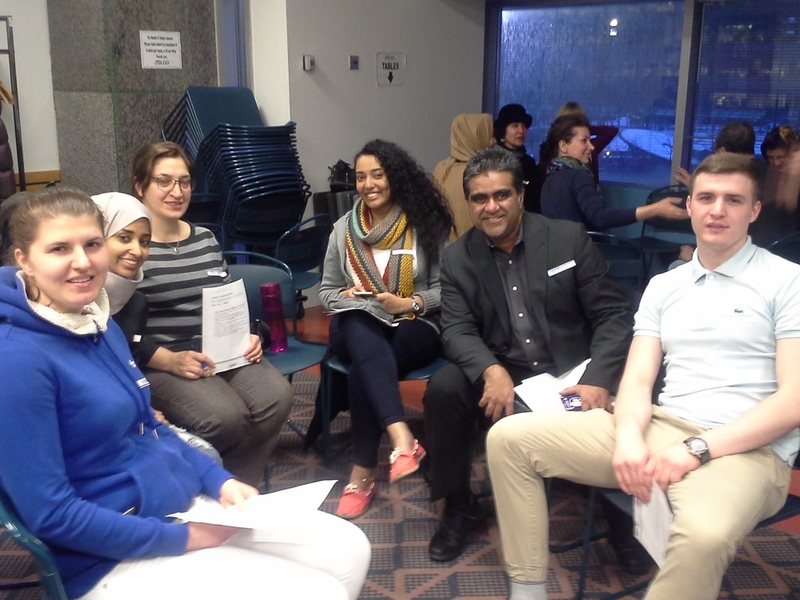 Today, we're thanking our Wednesday evening English Conversation Circle (ECC) volunteers - who work to support the conversational skills of new Canadians. 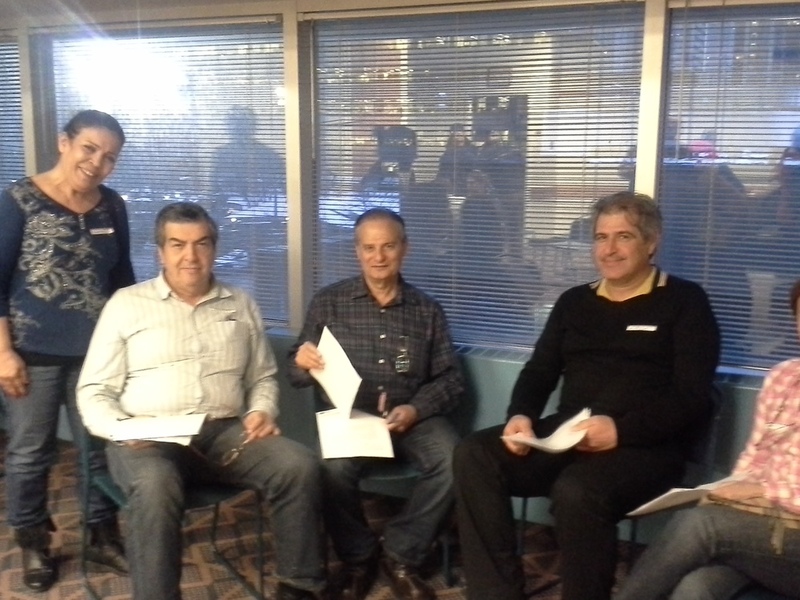 We're so grateful for the efforts of all our volunteers - thank you! If you would like to volunteer with North York Community House, please submit an online application.